Liverpool were embarrassed quite well by Real Madrid during the Champions League finals. The English sides’ follies ensured that Los Blancos took home a third consecutive UEFA Champions League title. But since then, a lot has transpired at both clubs. Zinedine Zidane leaving as Madrid’s gaffer has to be the biggest talking point of the lot, as both clubs have pursued big-name talents of their own. However, Madrid could be all set to put in another big blow to Liverpool, and this time around, it could arrive in the form of a star player. As per France Football, Sadio Mane has agreed to become Real Madrid’s inaugural signing for the summer. It is believed that the transfer was one of the wishes of Zidane, and the fulfillment of the deal now hangs on whether or not the incoming gaffer at the Bernabeu will wish to carry on the chase to convince Liverpool to sell. 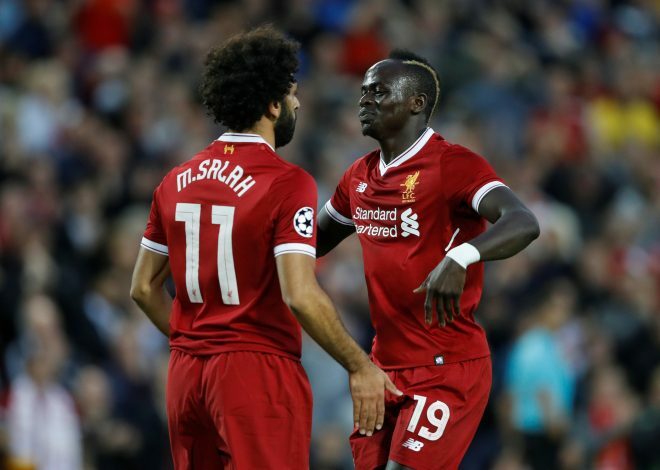 Mane was a scintillating presence for the Merseyside club last season, and along with Mo Salah, was instrumental in their fairly Premier League and heroic Champions League antics. The 20 goals and 9 assists he bagged in all competitions will ensure that the Reds will play hardball, and perhaps not even let the deal go through. Meanwhile, their own pursuits have been quite busy too, with Nabil Fekir being their primary target. While multiple sources slated the deal to be all but done, Liverpool Echo reports that Lyon president Jean-Michel Aulas is being tough to negotiate with, and is demanding that the deal take place only after the World Cup has finished, in a bid to draw a bigger amount from the sale of the Frenchman. As far as exits go, multiple sources have confidently declared that Emre Can is now a Juventus player, and has agreed to a four-year deal amounting to €5 million every season. The German is set to undergo his medical next week, and the deal will come into effect once his current Liverpool contract expires at the end of June.